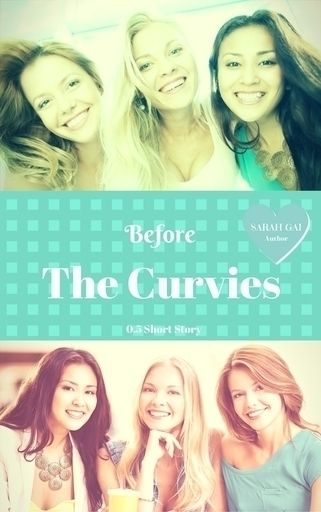 Read the short story of Elena, Gail and Susie, the mothers of The Curvies. See where it all began as they tell confessions, rekindle friendships and prepare for the ride of their lives. 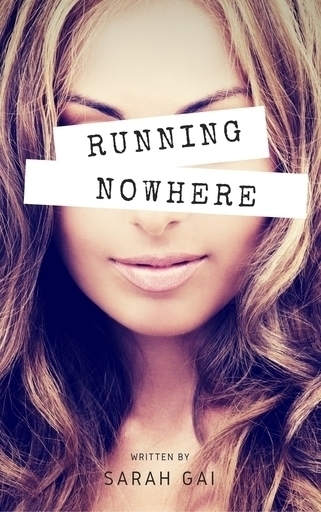 (This is a short story you can read before or after reading The Curvies Series, Curve My Song, Curve My Attitude, Curve My Heart). 2000 words. 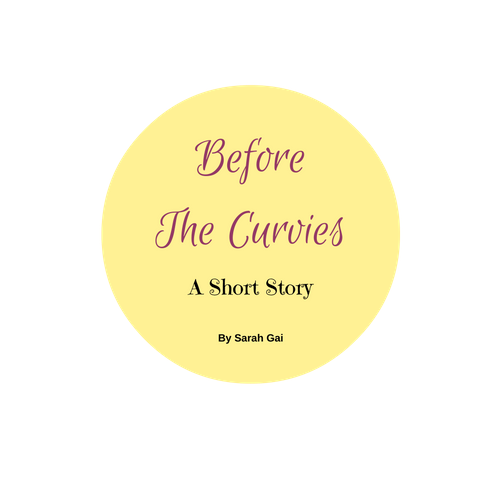 This little short story is dedicated to all of my lovely readers who begged for a brief glimpse of The Curvies mothers. 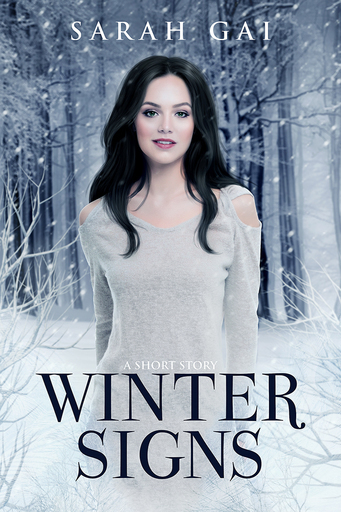 I hope you enjoy this little book and fall in love with The Curvies all over again!